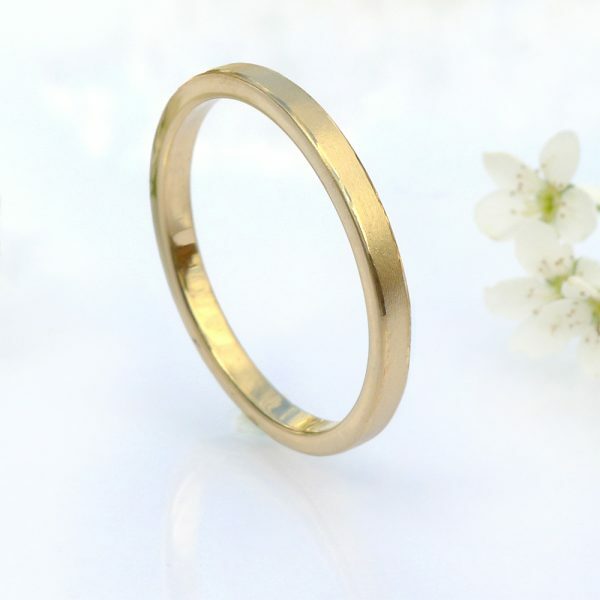 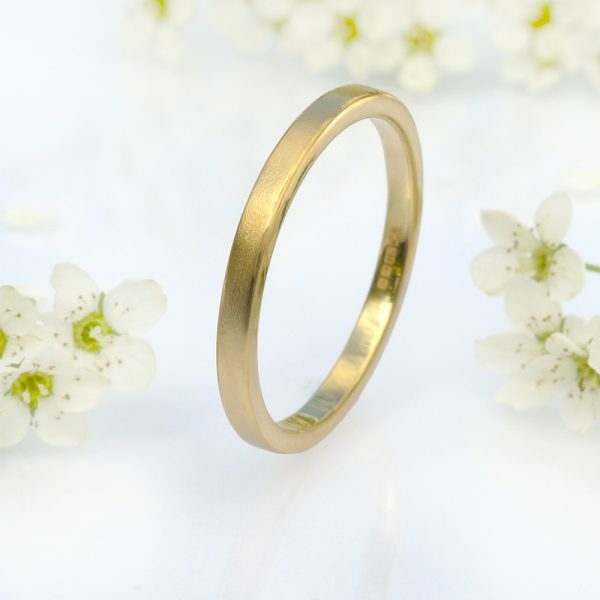 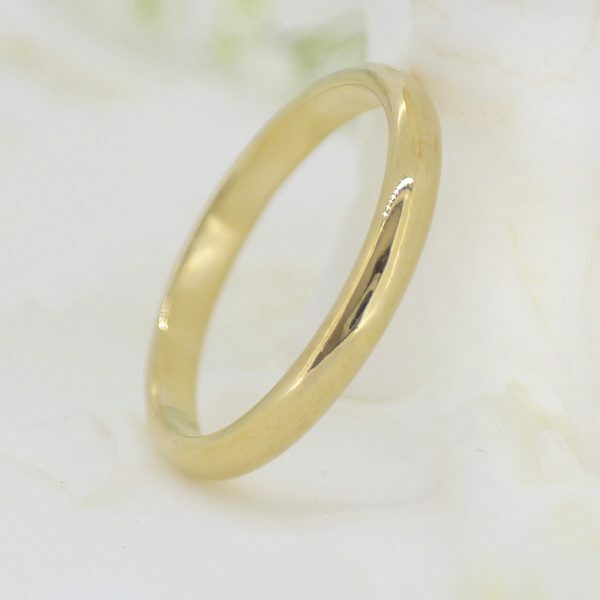 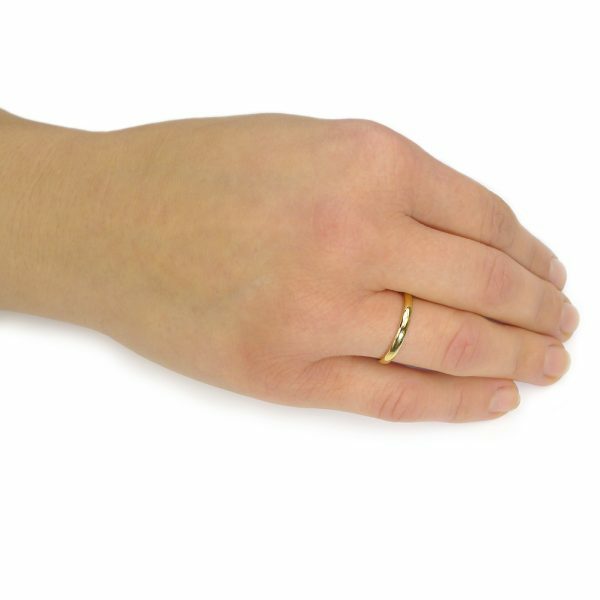 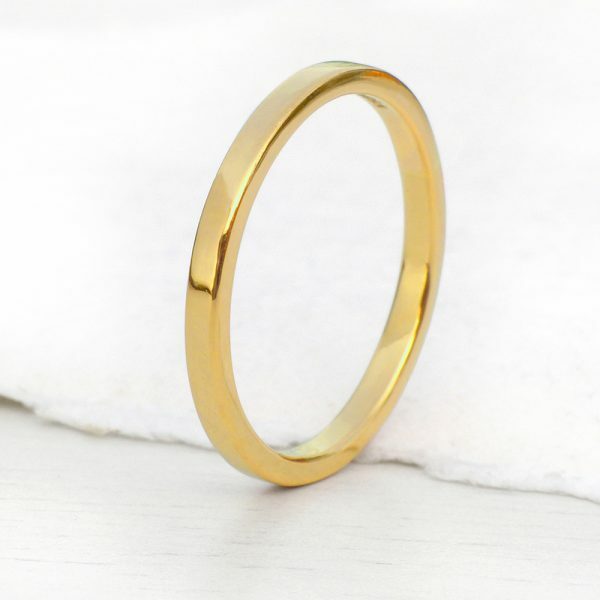 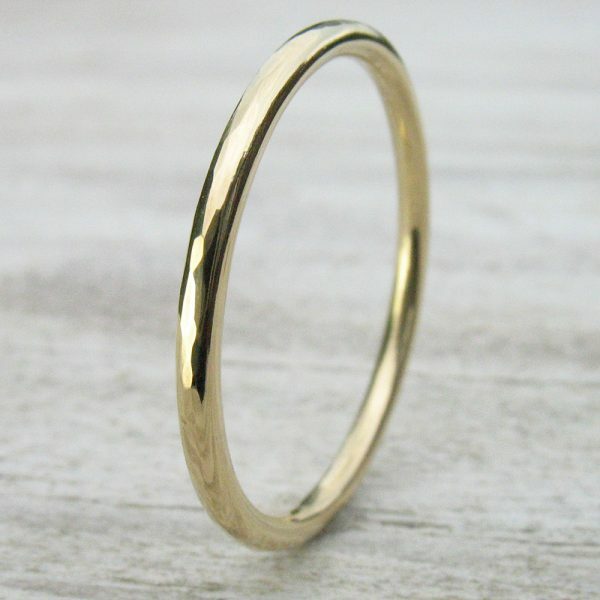 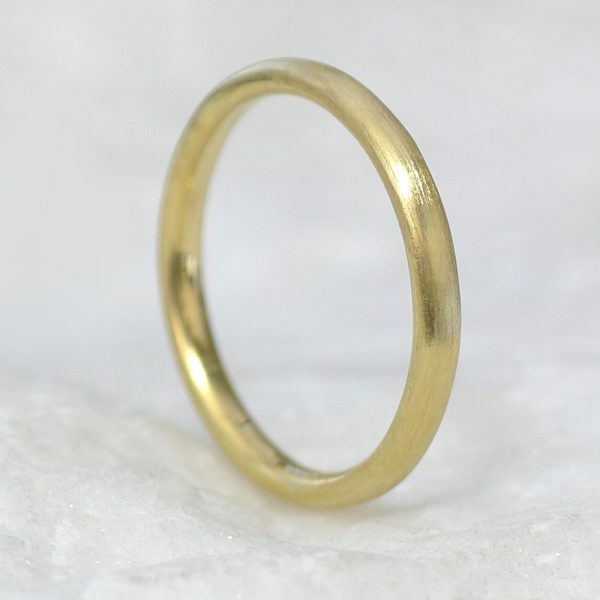 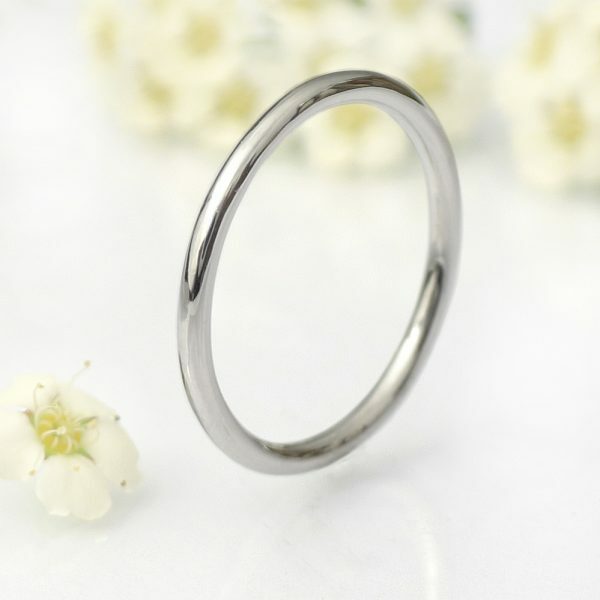 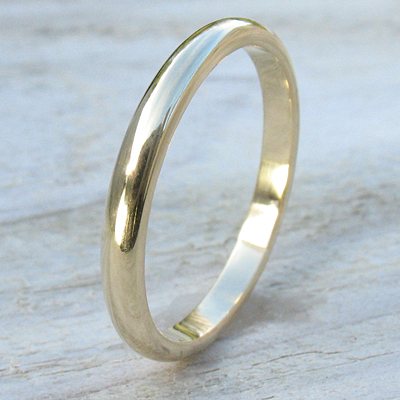 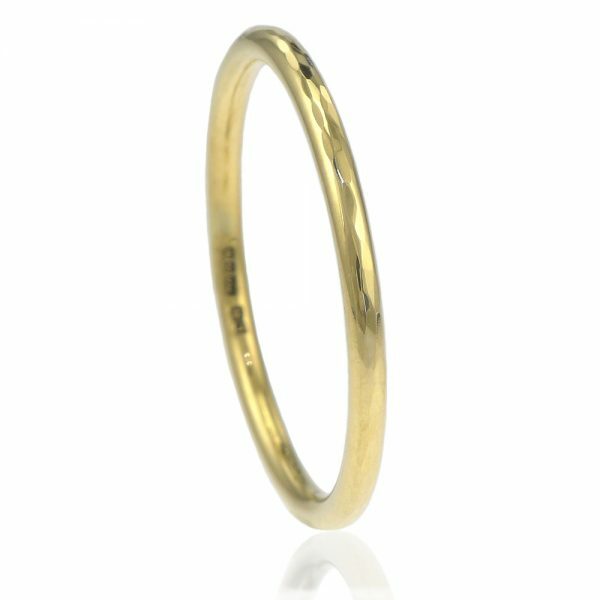 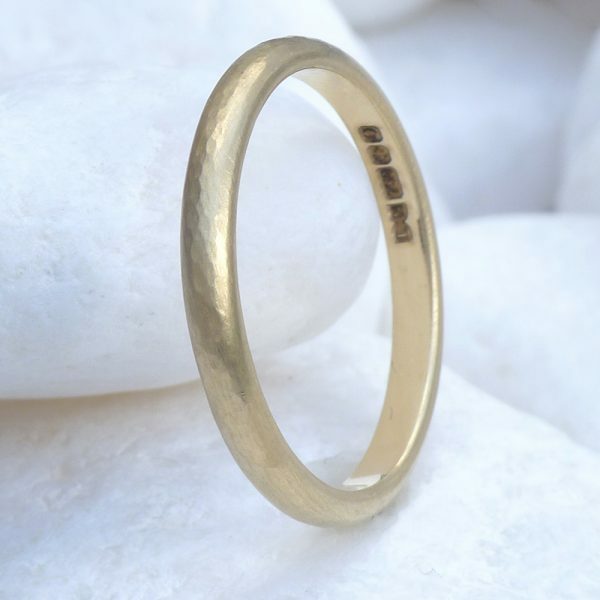 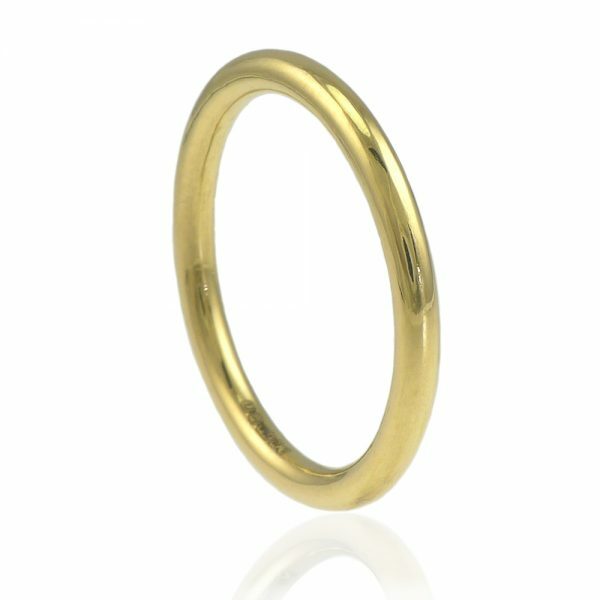 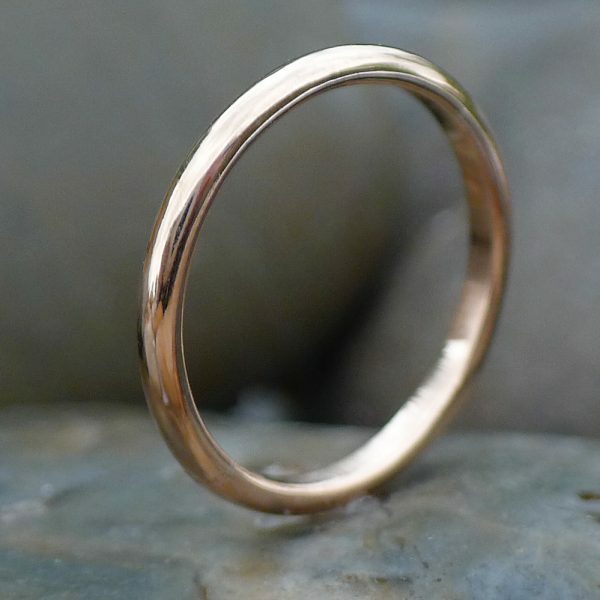 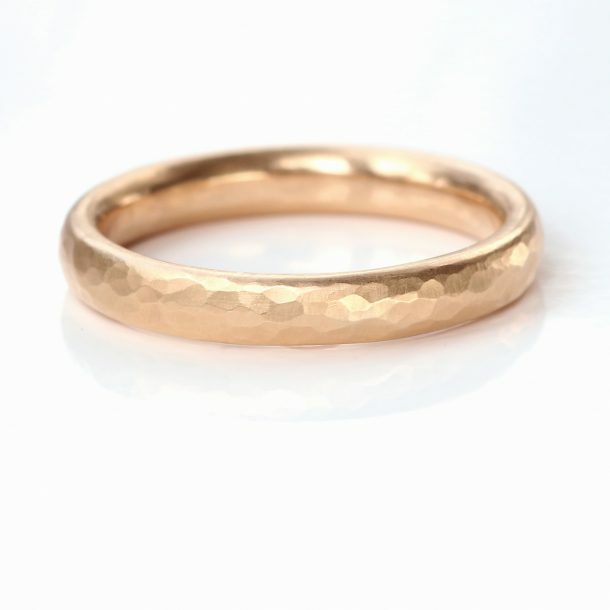 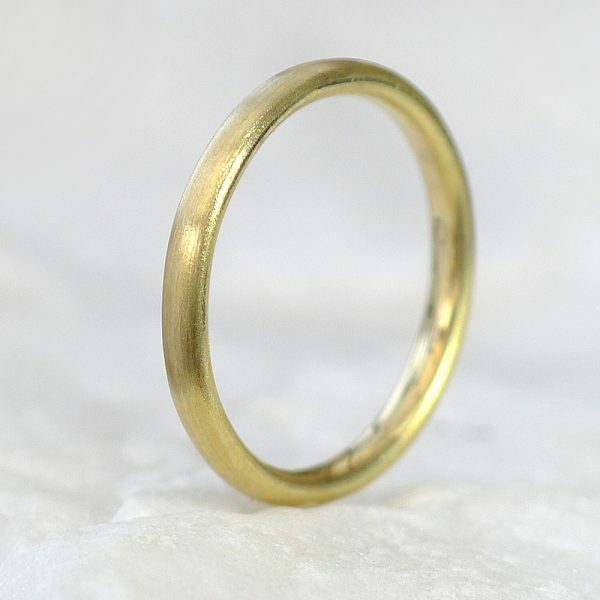 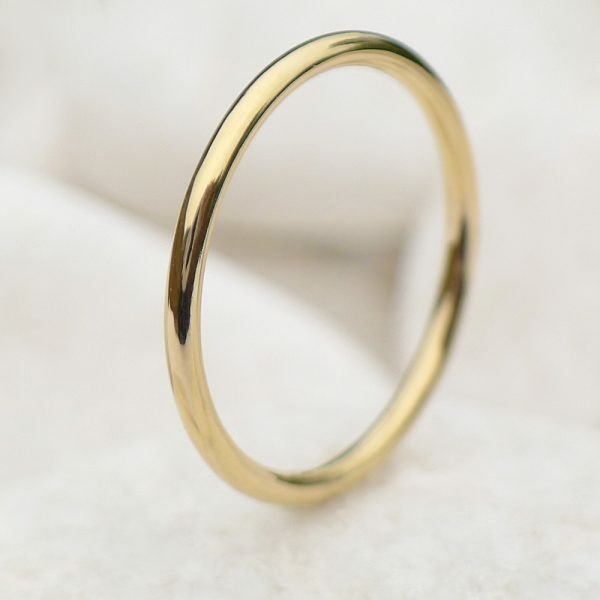 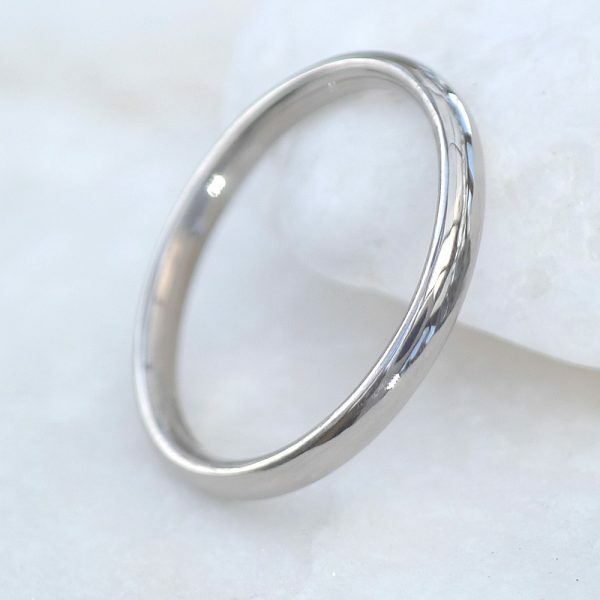 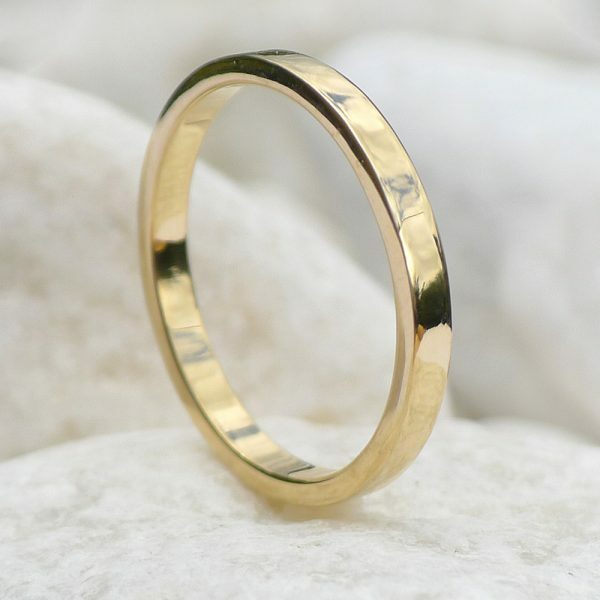 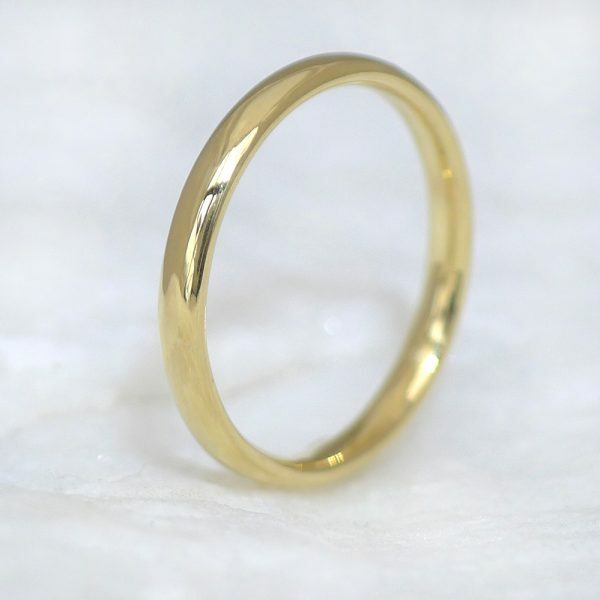 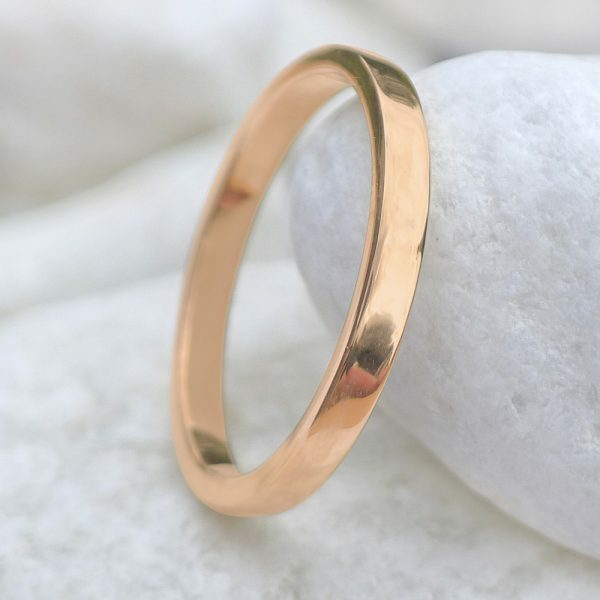 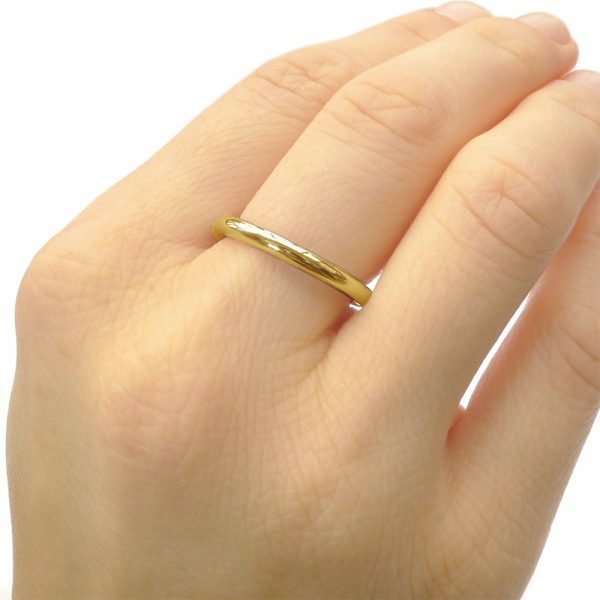 Traditional wedding rings designed and made in England. 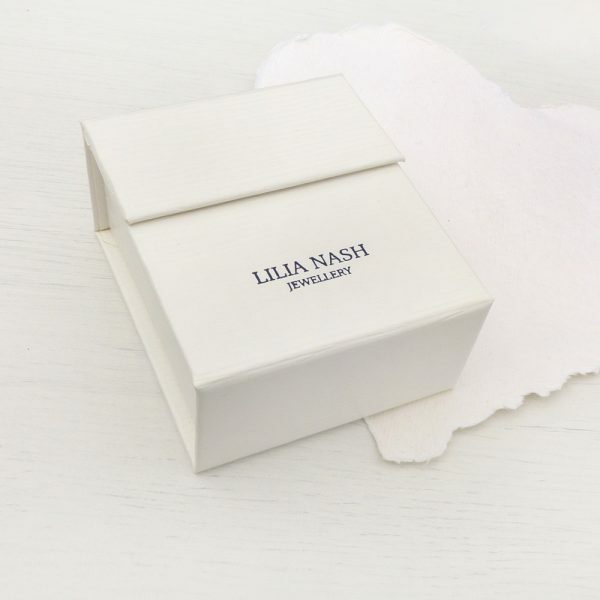 Lilia Nash’s designs includes a variety of traditional ring designs that have remained popular for hundreds of years. 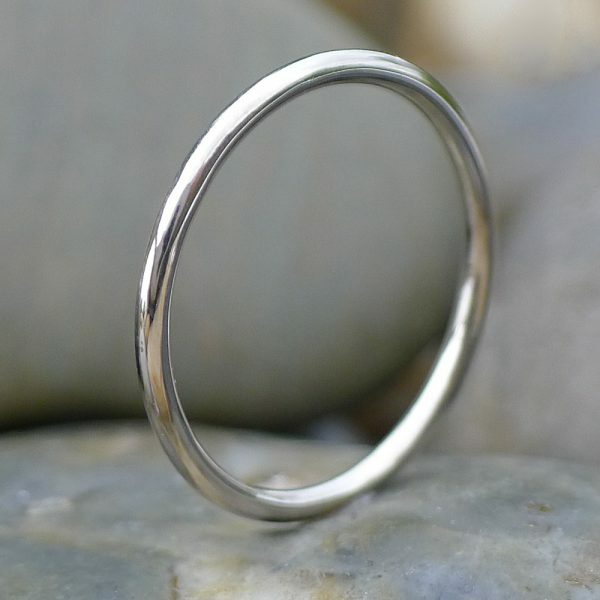 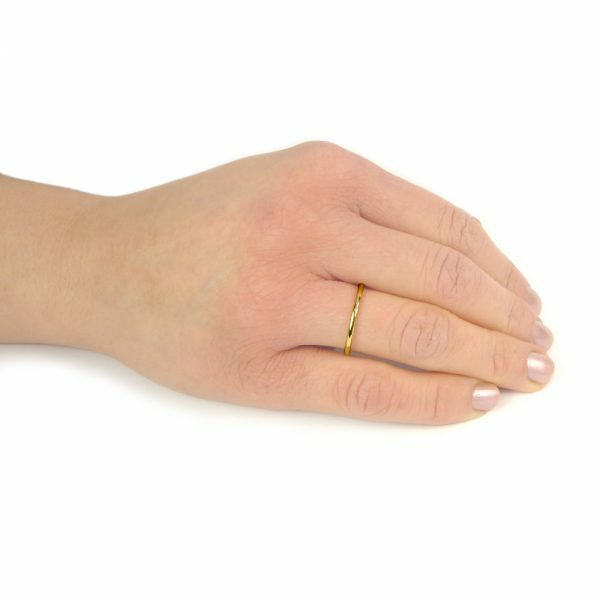 Each ring is handmade in her jewellery studio in Lechlade, Gloucestershire without the use of casts. 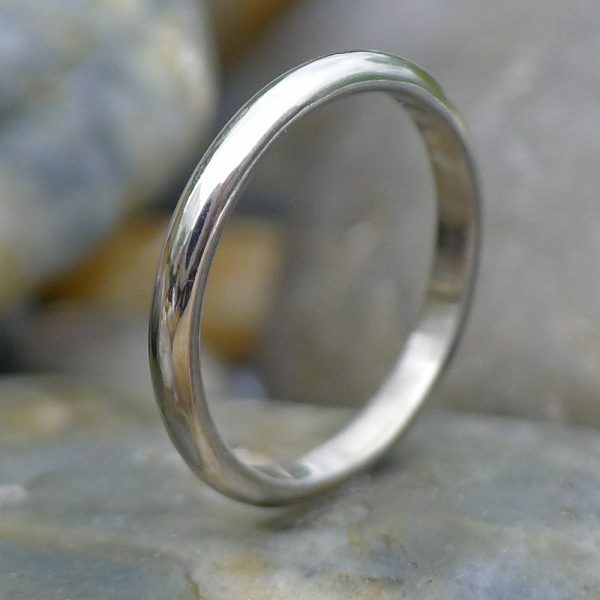 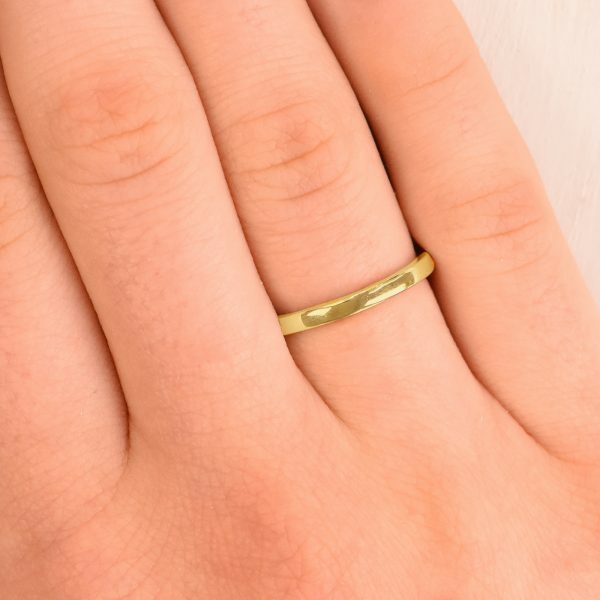 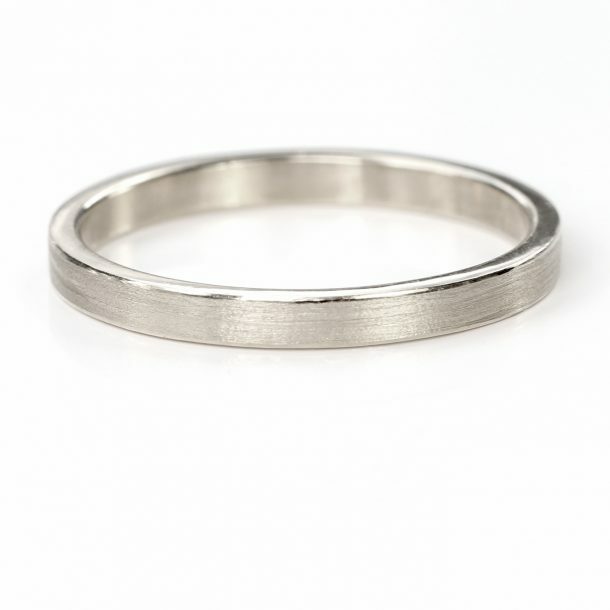 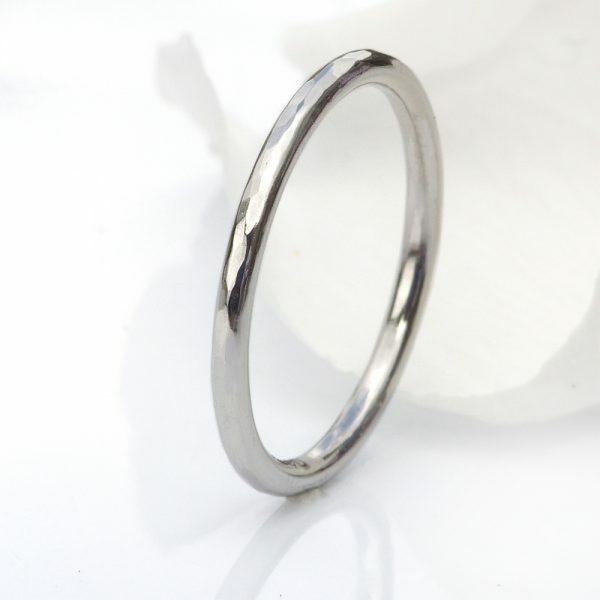 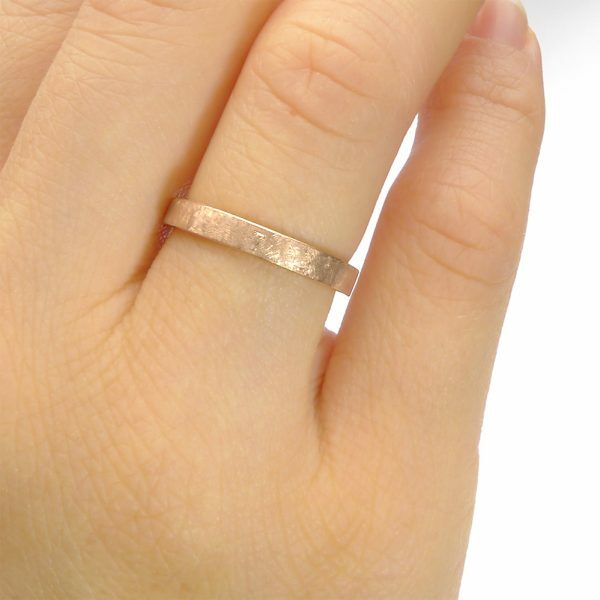 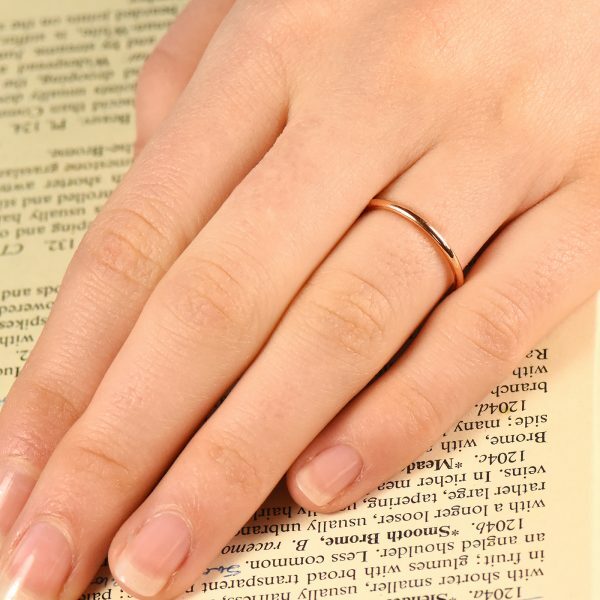 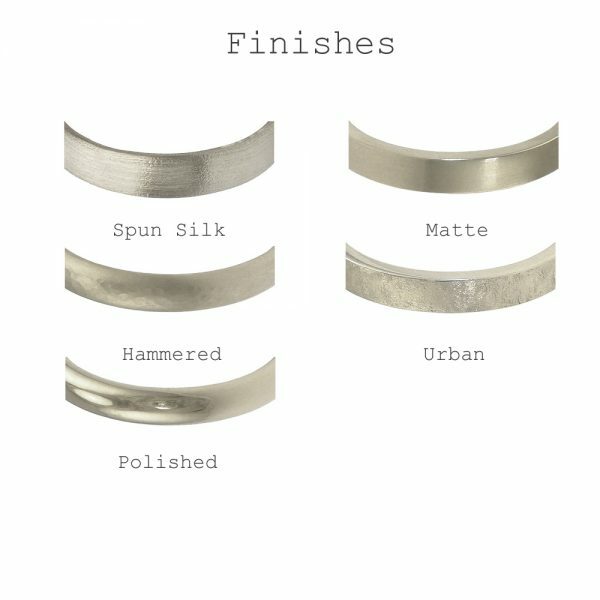 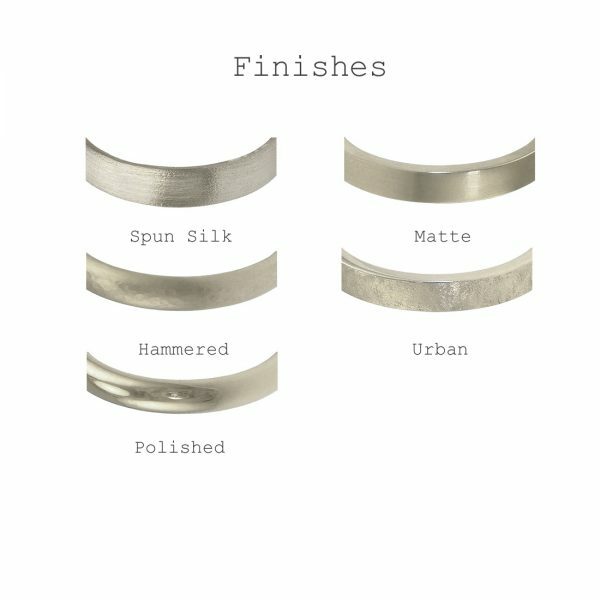 Each ring is made to order and is hallmarked by the Birmingham Assay Office. 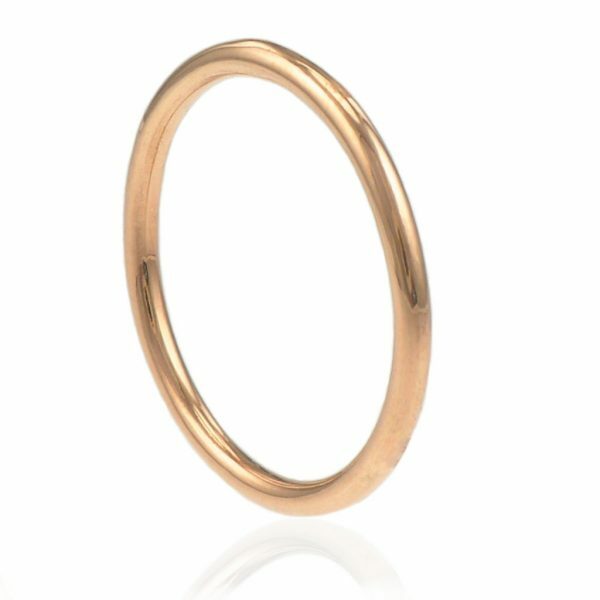 Order a single ring or a pair of matching wedding rings in your choice of Sterling silver, 18ct gold, white gold, rose gold or platinum. Looking for the perfect set? 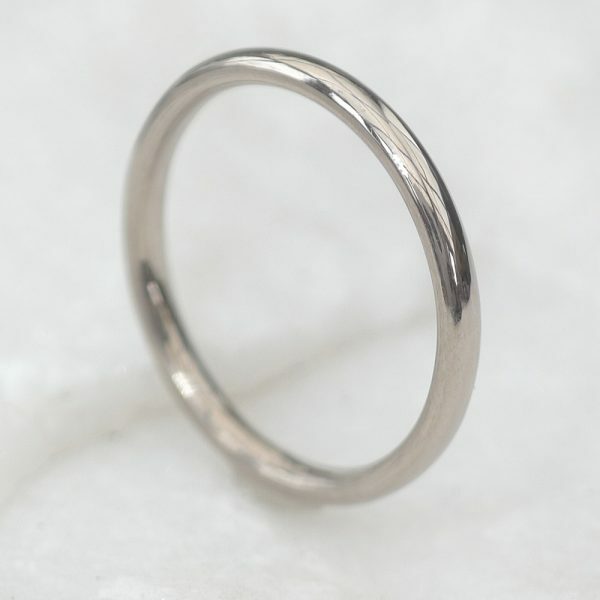 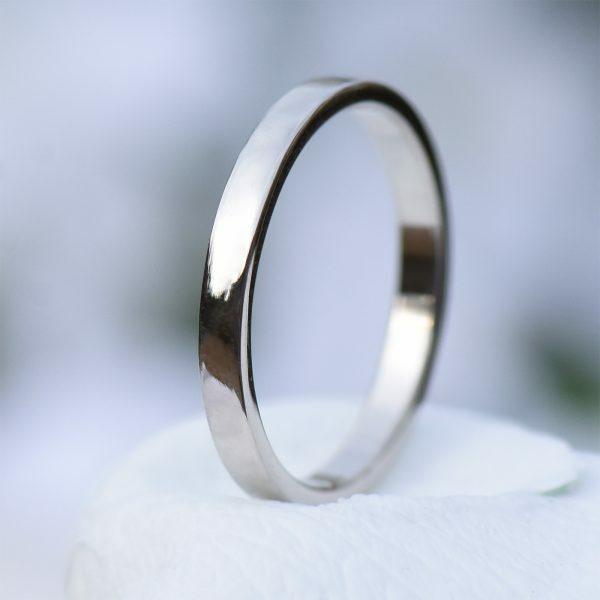 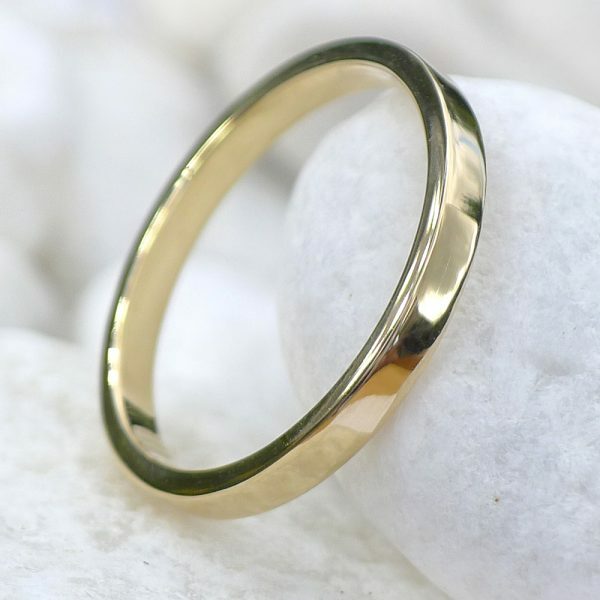 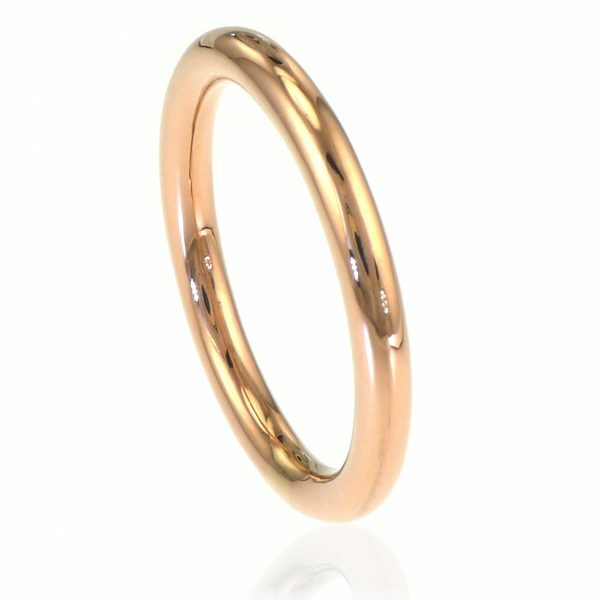 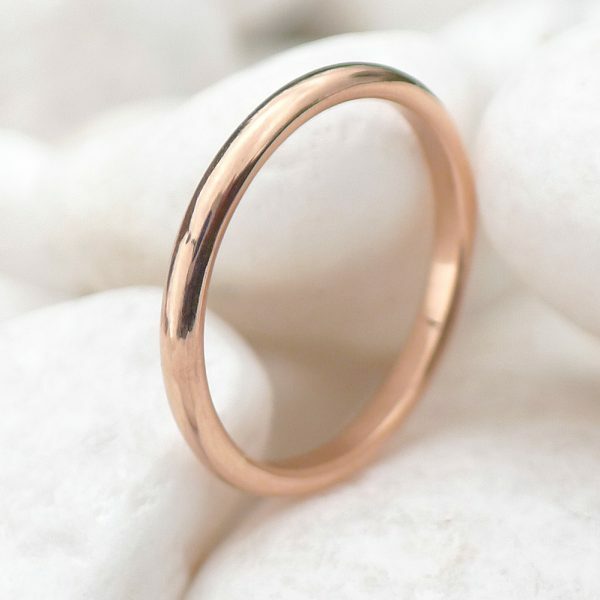 Use our Custom Wedding Ring Design Service to create a single or matching pair of wedding rings.